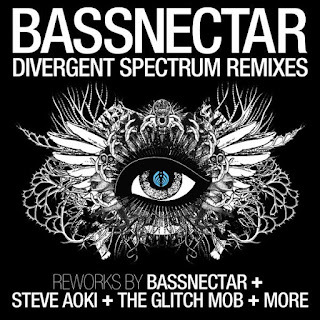 Bassnectar – Divergent Spectrum Remix EP is a sick new EP that Bassnectar Just dropped!! This pack kicks off with a collaborative remix I did with my good buddies TERRAVITA. We traded the files of “Upside Down” back and forth for a few months, and the final master that Seth did makes this one of the loudest, wildest drops to date! 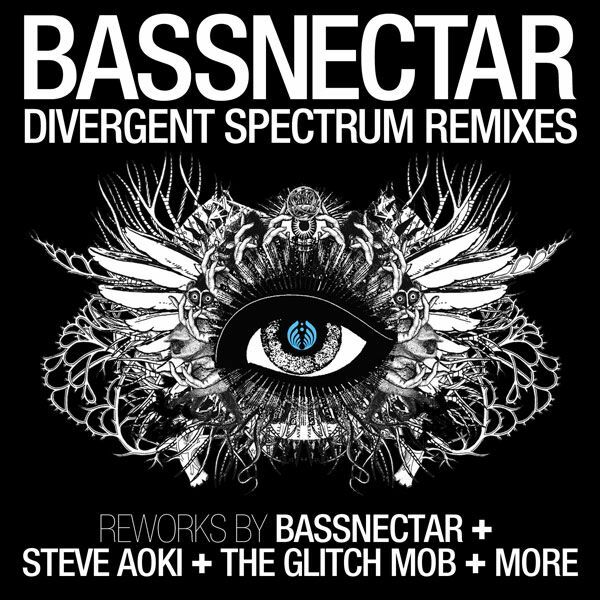 After that is a remix of “Red Step” by none other than Dim Mak‘s label boss, STEVE AOKI. A definitive electro house banger with a beefy halftime drop, he has been the only DJ with this weapon for a few months; now it’s yours too. Up next is a collaboration with Amorphous Music artist ILL.GATES who spent a few days in the Bassnectar Labs this summer building synthesizers and samplers with me in Ableton. As we worked and geeked out, we built this drum & bass version of “Voodoo”, which then became a staple of my sets for the last fall tour.